We're sorry but all Size options for this product are currently out of stock. You can be notified upon their arrival by choosing the Size option you are interested in and then entering your email in the box below. 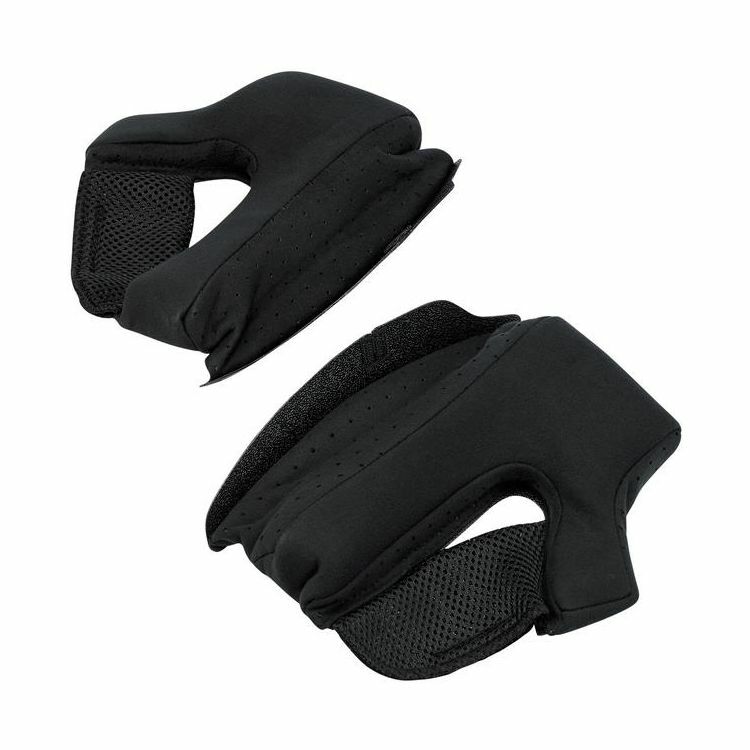 A replacement set of cheekpads for your ECE Gringo or Gringo S full-face helmet can be used to customize the fit of your helmet or get it fresh when a washing just won't cut it. Two cheek pads are included with each kit, and installation is easy. All cheek pads are interchangeable between all helmet sizes. Note: These cheek pads are only compatible with the ECE Gringo and Gringo S.
Care: Never throw your helmet's liner or cheek pads in the washer or dryer. Instead, carefully remove the pieces and hand wash them in the sink with mild soapy water. Let them air dry 24 hours before reinstalling them to avoid dampness or mildew. If you can't be bothered with cleaning the comfort liner and cheek pads, simply pull them out, throw them away and replace them with a new set. Viola! your helmet is fresh as a daisy.